Few months back we posted a article in which you can change the look of Windows 8 with some of the best Windows 8 themes and skin packs, Now today we come with the new MAC skin pack. 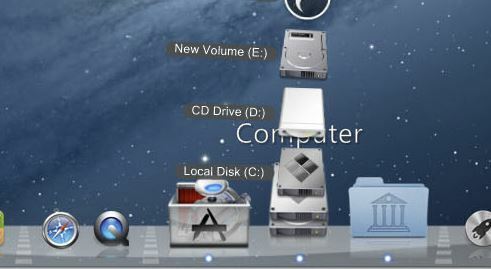 With the help of MAC Skin pack you will able to change the look on your Windows 8 PC in to Macintosh. 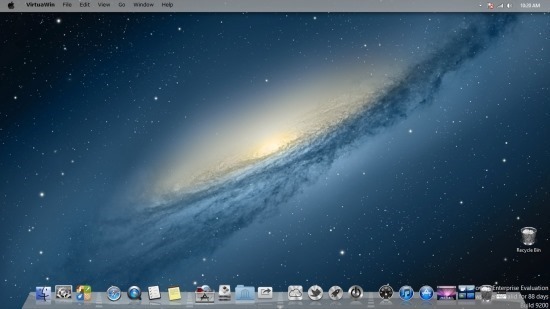 If you are bored with the look of Windows 8 than you have to try Mountain Lion Skin Pack for Windows 8 and transform Windows 8 into Mac OS X. The skin pack is made by one of the developer from Skin pack team. With the help of skin pack you can get the pretty cool and authentic look of MAC on your PC. The Skin is easy to use all you have to do is download the skin pack on your PC and install it. Note: If you are using any other old theme on your Windows 8 PC, Please uninstall old or other version of skin packs before install new version. Before install close all running program , after finish restart your system. The skin pack file size in near about 35MB, You can download this Mac theme for Windows 8 from the link down below. 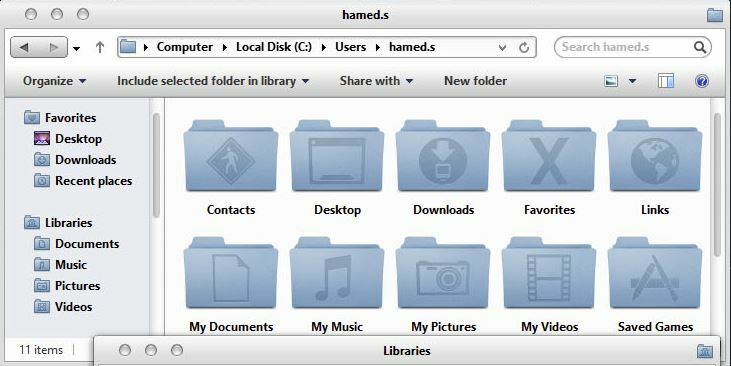 With this skin pack you can change the look and fell of your windows explorer and makes it look like the finder in Mac as shown in the screenshot below. Also it will add the MAC type dock on your desktop, the dock has also the same stack feature that the dock in Mac OS X has. The look of the dock is neat and clean, Also the applications are minimized to the dock with the cool transition effects, instead of the taskbar in Windows 8. 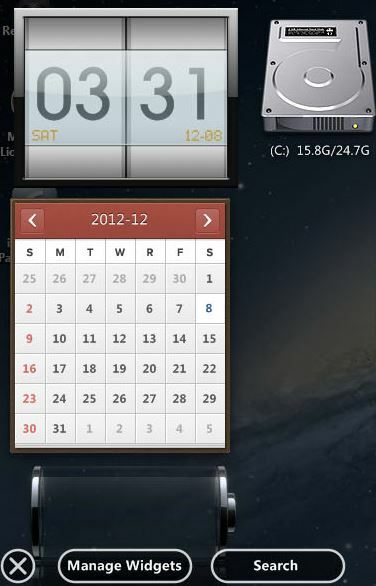 With the help of this new MAC skin pack you can also add amazing gadget on your windows 8 desktop. check the screen shot below for the example. In simple words we can say the skin pack has lot of features that you want to change the look of Windows 8 screen into MAC. We have tested this them on Our Windows 8 Professional 64 bit edition and it works like a charm.